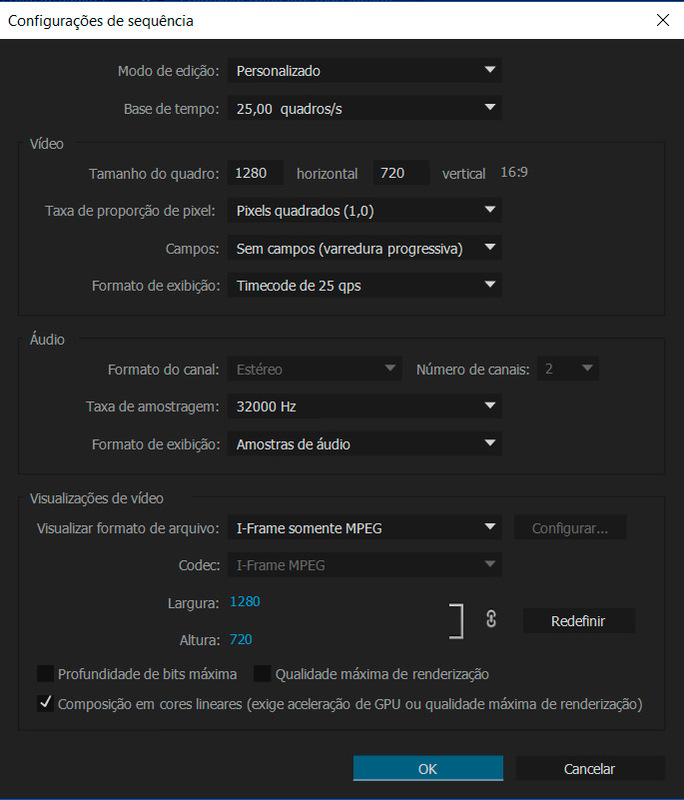 So, I use videoscribe and I normally just render there and upload. The audio quality is perfect this way. But if I need to make any more fancy editing and it needs to go through premiere the audio quality becomes horrible. I have no idea what to do. Can anyone help? That's why I'd like to know if anyone here experiences the same with videoscribe files.